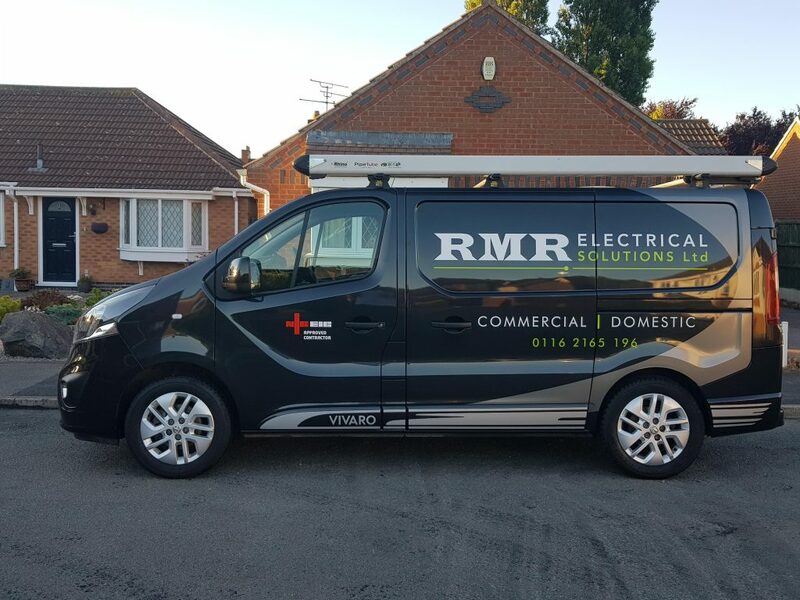 We can assist in all aspects of your commercial electrical requirements. We have extensive experience of the commercial sector. Our team is happy and able to take your project from initial design or concept through to Practical Completion. We are pleased to assist with work of all sizes from minor office alterations to entire re-fits. Design and implementation of small power and lighting systems. Refurbishment including Fire and data. Distribution board installation and upgrades. 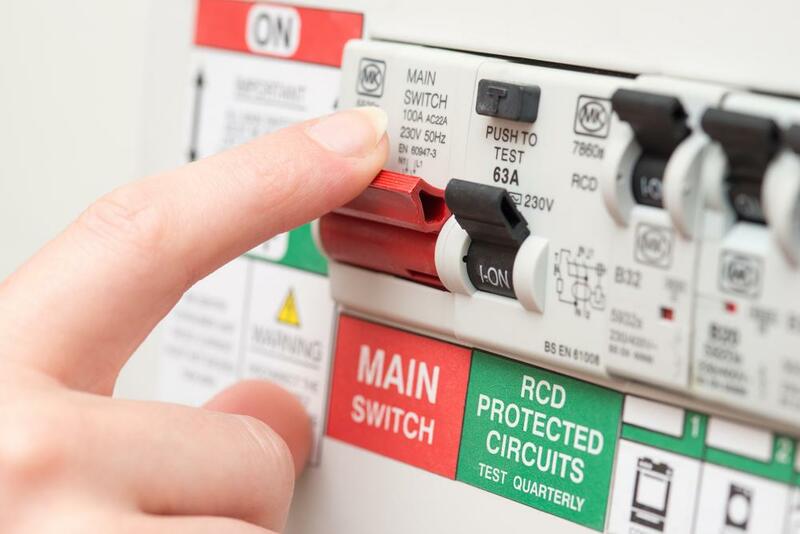 EICR (Electrical Installation Condition Reports).